How many people choose a power supply early into the planning for a new rig? If there’s one component that should come last, it’s the power supply. Only after you’ve planned your graphics cards, processor and cooling options will you know how many watts you need to make your new system run. You can then factor in additional wattage for future upgrades and add in some overhead for spikes when you boot etc. In the wake of Maxwell/Skylake, it’s easy to produce many serious gaming rigs with a draw that’s less than 600 Watts. At the opposite end of the spectrum, when you’ve interviewed one of the planet’s best overclockers after he’s smashed a ton of world records, you know that only the ultimate in 2kW power supplies will do. In between, we have added two categories: up to 1kW and up to 1.5kW. Here are the best supplies we’ve seen in 2015. Ian ‘8Pack’ Parry paired up with SuperFlower’s R&D team to create the dream power supply for mega clocking and so the Leadex Platinum ‘8Pack Edition’ 2000 watt power supply was born. The last thing that 8Pack needs when going for a new HWBOT entry is a unit that trips out. As a result, this SuperFlower unit delivers a jaw dropping 166.6 amps. Serious stuff. Testing is intense, with each unit undergoing 2,000 power-up/down cycles before being boxed and shipped. Cables are likewise OTT with almost 30 included with each PSU. The manufacturer suggests that budding overclockers check that their current chassis is able to accommodate a power supply that measures 150x86x220 mm. For comparison, a popular budget power supply like Corsair’s 550w VS Series is 80mm shorter. 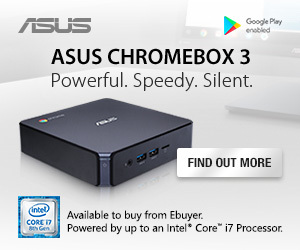 At £329 this unit commands a serious price, but 8Pack uses it to power World Record breaking systems which can have up to £10,000 worth of hardware. £329 seems like a bargain. 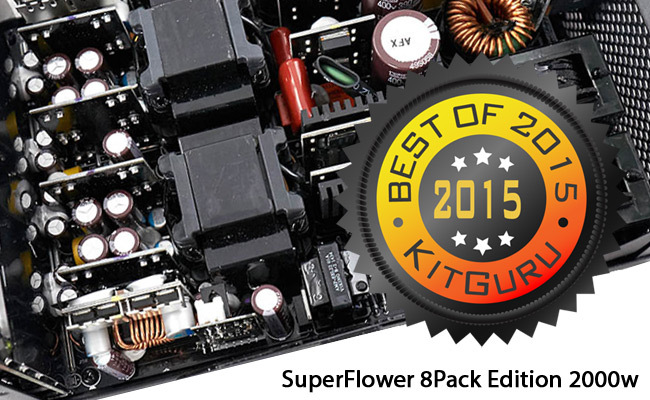 KitGuru’s choice for Best Killer Watt PSU of 2015 goes to the SuperFlower Leadex Platinum ‘8Pack Edition’ 2000w. The Corsair AX1500i was one of the most impressive supplies we tested in 2014. That said, when we came to the final analysis for our end-of-year awards, we found the £360 price tag just too high to justify a win. We were, therefore, excited to begin testing on the Corsair HX1200i in May. 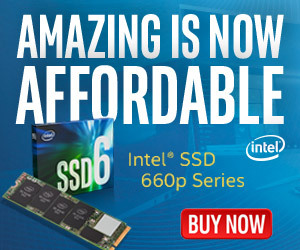 At £199, the price is certainly more affordable. 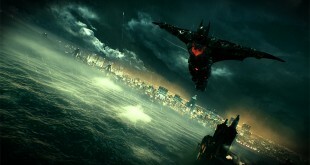 OK, it’s an analogue rather than digital unit, but how would it face up to competition from other platinum-rated units? The 7 year warranty bode well, as did the long list of certifications and approvals. We like the intelligent fan control, which means that the HX1200i won’t spin up until the unit approaches a 500 watt draw. The internal design comes from CWT, as we would expect with the latest Corsair units, and they have done an excellent job. In testing, we actually managed to draw 1,344 watts before the PSU’s protecting circuit kicked in. Also, when we pulled a solid 85 amps from the unit’s 12v rail, it still held steady at 12.02 – the kind of stability you will need for a serious build. Alongside a powerful, stable power supply, Corsair has done a great job with the overall look and feel – from the deep paint to the generously long cables, which will make it easy to wire even the largest of conventional chassis. This market sector is the domain of the most serious of PSU companies, with the likes of Seasonic and SuperFlower. 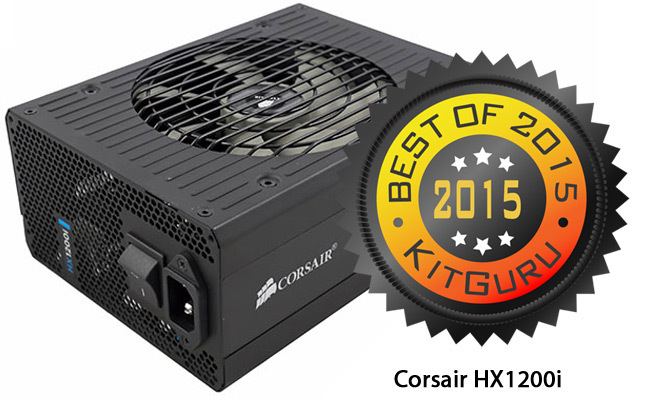 The Corsair HX1200i is the Best Sub-1500w PSU we’ve seen in 2015. Cards like the Asus GTX980 Strix OC draw up to 190 watts. Running a pair of these in SLi with an Intel Core i7 5820K that has a TDP of 140 watts, means you can quickly demand up to 600 watts from your power supply. Whether you start with that kind of specification or simply want the upgrade ability, then you won’t want to make a mistake with your power supply unit. May was a bit of a golden month for PSUs. 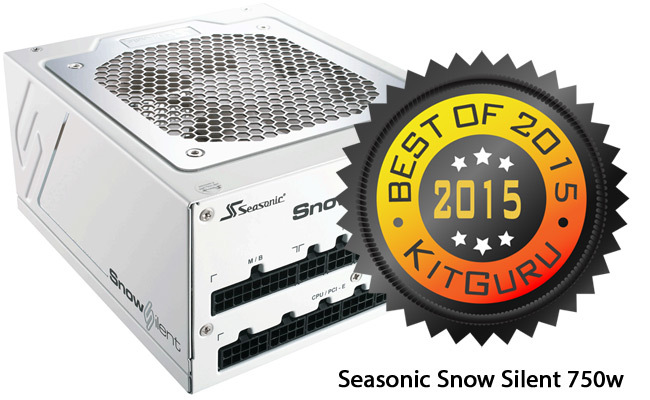 Alongside the HX1200i, KitGuru Labs also took delivery of the Seasonic Snow Silent 750 watt. 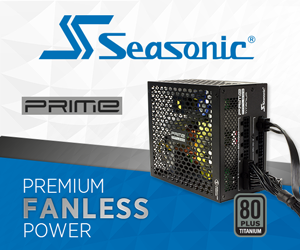 Built to the kind of exacting standard that we have come to expect from Seasonic, it is a pure modular design with a low noise fluid dynamic bearing fan and the unit is guaranteed for 7 years. That guarantee is made possible by the use of top quality components like the 105c Japanese Nippon Chemi Con capacitors. In out tests, this over engineered 750 watt design delivered up to 875 watts before protection kicked in. The Seasonic Snow Silent 750 Watt is the best PSU up to 1,000 watts that we’ve seen this year. With the latest advances in GPU and CPU technology, it’s difficult to specify a single graphic card system that needs more than 600 watt PSU. In our test rig, the complete draw for an Asus Strix Gaming GTX 980 Ti DirectCU 3 system peaked close to 350 watts when gaming. So getting the buying advice right in this category is vital for the vast majority of gamers. The be quiet! Dark Power Pro 11 550 watt unit arrived in the KitGuru Labs in September – four months after the initial Dark Power Pro 11 units started to ship. At £110, this is a Platinum rated product – made possible by be quiet!’s decision to adopt 105c rated Japanese Rubycon and Nippon Chemi Con capacitors in both primary and secondary stages. This move translates to a long, reliable product life. 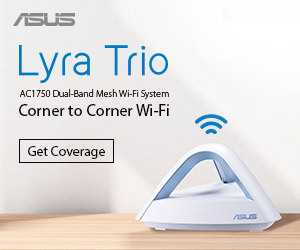 It also means that peak performance is an impressive 633 watts before protection circuitry does its work. This is a technically stellar unit with switchable multi/single rail option, extremely low noise levels and excellent ripple suppression. 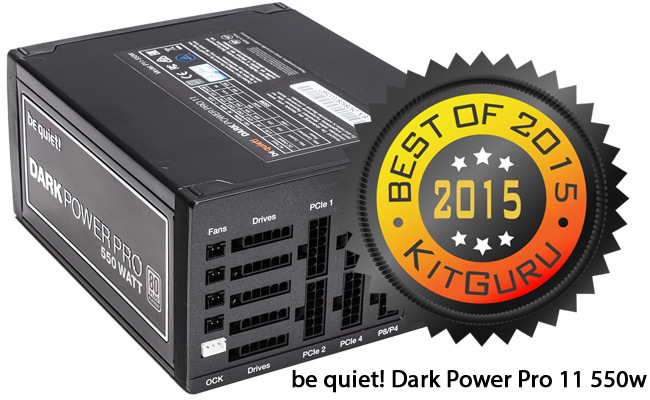 The best power supply we have seen up to 600 watts in 2015 was the be quiet! Dark Power Pro 11 550 watt.